Enjoy Utah! : Ghosts Of Camp Floyd: ANOTHER DATE ADDED! Ghosts Of Camp Floyd: ANOTHER DATE ADDED! Is Camp Floyd haunted? 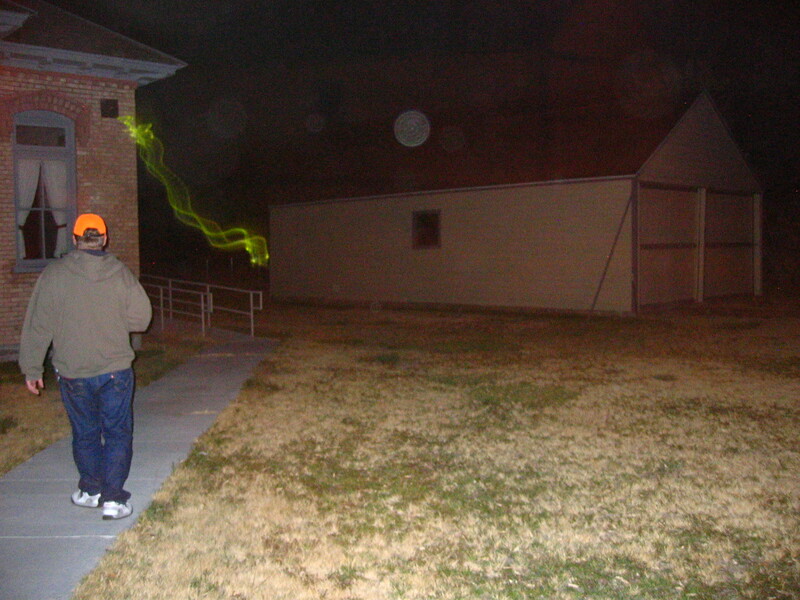 The public is invited to participate in a paranormal investigation of Camp Floyd on Friday October 26, 2012. Because of the popularity of this program, this sessions will be limited to 30 participants. Admission fees are $5 per person. Online-reservations are required by going to: http://stateparks.utah.gov/node/2969/register Participants are encouraged to view the museums at Camp Floyd during the day light beginning at 6 pm, with the event starting at 7pm and ending at 9pm. Participants are encouraged to bring their own flash lights, camera cables, film, digital and infrared cameras where park staff will assist participants in the use of their equipment in finding paranormal orbs, mists and sounds.